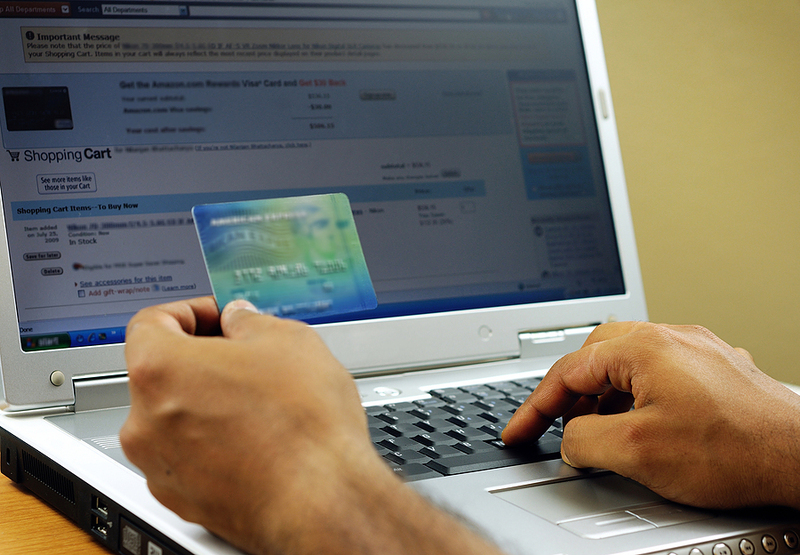 E-commerce is extremely competitive, and becoming more so. Amazon may be the elephant in the front room, but the reality is that it has raised the bar for everyone wanting to operate an online offering, and raised customer expectations in doing so. Does your e-commerce offering support the differentiation of your business proposition? The reasons why a customer buys your product over a competitive offering lie ultimately in the brand experience. What can be less clear in many online sales channels are the brand values, the target customer profile and the precision of the product and service offering. Many organisations are using AI and cognitive applications to understand their customer behaviour, whether through data analysis or in developing their understanding of the consumer profile and other online activity related to their purchasing, e.g. social media influence. On its simplest level, recommending related products to buy is the most obvious example of using data and purchase history from customers to drive sales – if someone else also bought products X and Y at the same time, then perhaps this customer might. Browsing history increasingly forms part of this process, wrapped up with marketing tactics such as personalised email, customer reviews / product feedback, re-marketing through cookies and banner advertising, and comparative pricing strategy to create the feeling of individual and personalised treatment. Activity in this area combines ever larger datasets to find purchasing behaviour that might otherwise be unseen to humans, developing cognitive insight into increasing online sales. It was through Big Data analysis that Netflix identified the trend for binge watching of box sets. In recent years, online commerce has become the norm, to the extent that the customer often does not see the difference between the online and offline experiences, and wanting both to co-mingles seamlessly in to the ‘multi-channel’ experience. AI and cognitive apps are supporting this process especially in Customer Service, providing an automated contact point to support human interventions with a Call Centre. Even if the automated software bots can handle a proportion of simple queries, handing off at the point where human input is required, the impact on operating costs can be huge. Cognitive Computing offers a level of understanding for retailers to personalise customer relationships, and differentiation and customer experience are vital in the increasingly competitive world of online commerce. To get started with your project, or simply discuss your ideas, call us on +44 113 242 3795.